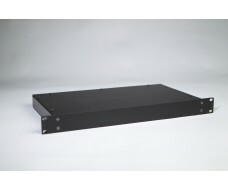 Available in two depths 240 mm and 300 mm. 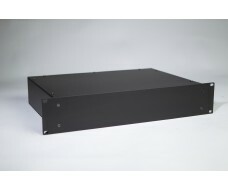 Case are supplied with 3 mm aluminium faceplate. (Brushed..